A number of chemical elements that are familiar to many, have a very funny story to open and use at first. Some of them are connected with banal ignorance, and part with unique properties, as in the case of phosphorus. In 1669 the alchemist Hennig brand of Hamburg discovered a luminous substance - phosphorus. Brand conducted his experiments with human urine, it was assumed that it contained gold particles because of its yellow color. He waited until the urine settles in the barrels, then it is evaporated, the liquid was subjected to distillation. 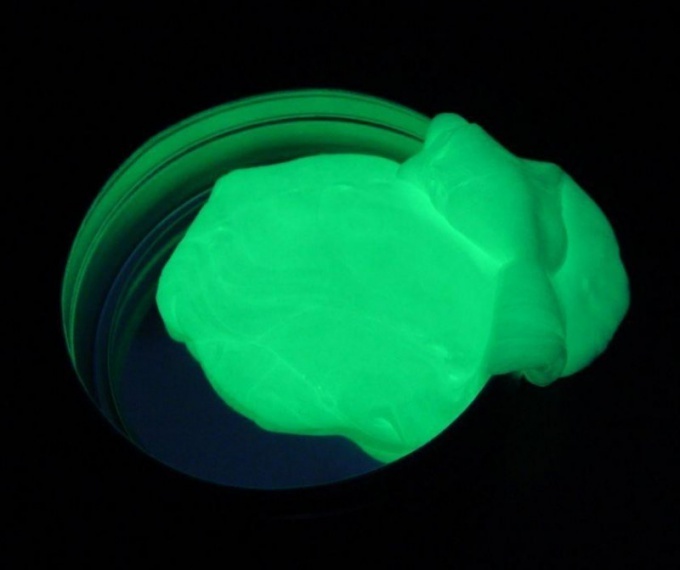 After combining this substance with sand and coal without air, he got some kind of white dust, which had the ability to glow in the dark. He began to sell the phosphorus to the people, and then sold the secret formula of phosphorus chemist Kraft. Colorless and very poisonous is white phosphorus, it is not soluble in water, but can dissolve in carbon disulphide. If white phosphorus is a long time to heat up on low heat, it goes to next view – red, which is not poisonous, and is a powder of red-brown hue. Phosphorus black differs from the previous two types and texture, and color, and properties. It is more similar to graphite and has a greasy texture. It turns out this kind of white phosphorus only under enormous pressure at a temperature of approximately 200 degrees. Phosphorus is similar to that of nitrogen, but compared to the last atom, the phosphorus atom has a lower ionization energy. Quite a bit of time is required white phosphorus to react with oxygen and oxidize. It is dangerous because of its ability to spontaneously ignite in air, therefore it should be stored in water. It is because of the oxidation reaction releases a certain amount of energy, in other words, the phosphorous begins to glow. Physics in this case we speak of the transition of chemical energy to light. In nature, phosphorus is found only in the form of compounds, the main compound is calcium phosphate in the naturally occurring mineral Apatite. Varieties of Apatite are sedimentary rocks, the so-called phosphates. Phosphorus is a substance essential to plant life, so it has quite a lot contained in the soil. The richest deposits of phosphate rock have Siberia, Kazakhstan, Estonia, Belarus, also they are in the USA, North Africa and Syria. White phosphorus is actively used by the military. However, its destructive power is so great and dangerous, and the human suffering so great that several countries have taken the decision to restrict the use of this substance. A couple of centuries ago phosphorus terrified the people who had the temerity to place in the dark past the cemetery. People told us they had seen the souls of the recently deceased to leave the earth in the form of luminous balls. In fact, it is in the process of disintegration of the bones is released the described substance. Easy flow of light to easily overcome a small layer of the earth and escaped to freedom.